This time the Research Team from the Government Science Study Program had the opportunity to participate in filling out existing collaborative activities. One of them is conducting Research and Community Service on Participatory Election Supervision in 2019. 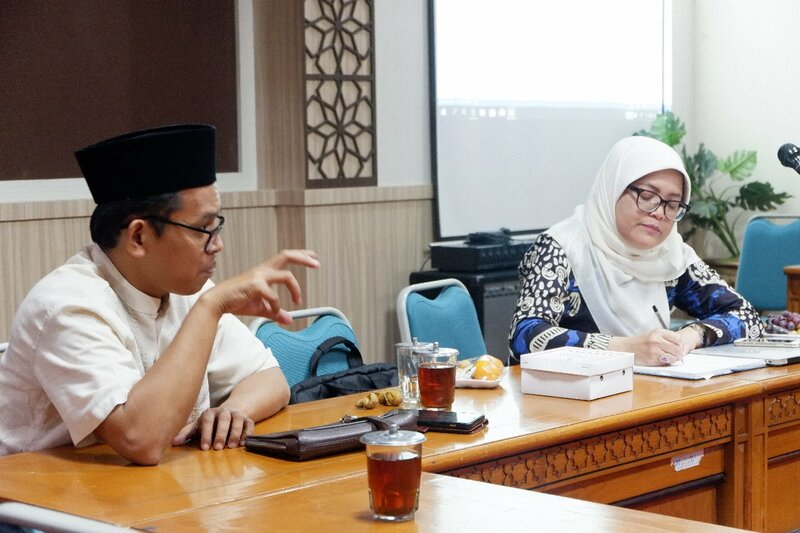 The closest activity that has been scheduled together is the debriefing of Field Supervisors (DPL) or lecturers who will guide Students to conduct Real Work Lectures (KKN). The debriefing that will be conducted will discuss the Election Supervision Implementation in 2019. It is hoped that later students who are implementing KKN can participate optimally in the General Election.